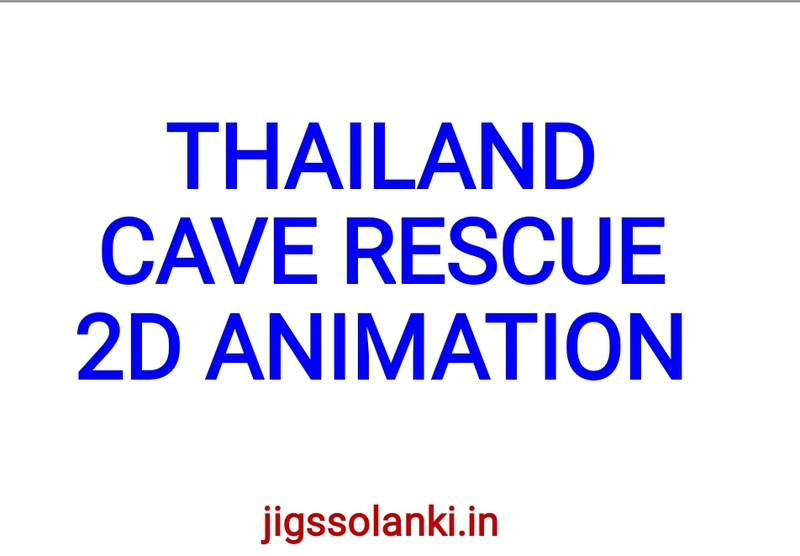 In June and July 2018, a widely publicised cave rescue successfully extracted members of a junior football team trapped in Tham Luang Nang Non cave in Chiang Rai Province, Thailand. Twelve members of the team, aged eleven to seventeen, and their 25-year-old assistant coach entered the cave on 23 June after football practice. Shortly afterwards, heavy rains partially flooded the cave, trapping the group inside. Efforts to locate the group were hampered by rising water levels and strong currents, and no contact was made for more than a week. The rescue effort expanded into a massive operation amid intense worldwide public interest. On 2 July, after advancing through narrow passages and muddy waters, British divers John Volanthen and Richard Stanton found the group alive on an elevated rock about 4 kilometres (2.5 mi) from the cave mouth. 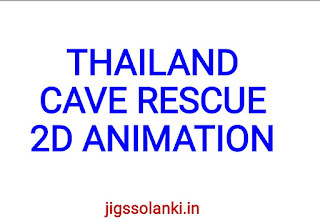 Rescue organisers discussed various options for extracting the group, including whether to teach them basic diving skills to enable their early rescue, wait until a new entrance was found or drilled, or wait for the floodwaters to subside at the end of the monsoon season months later.